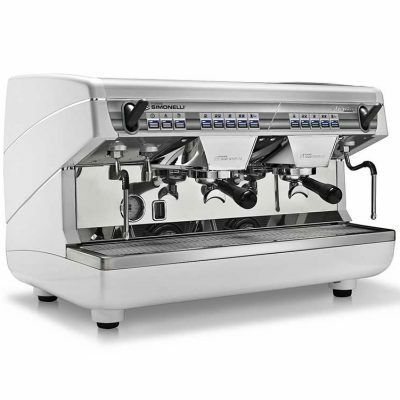 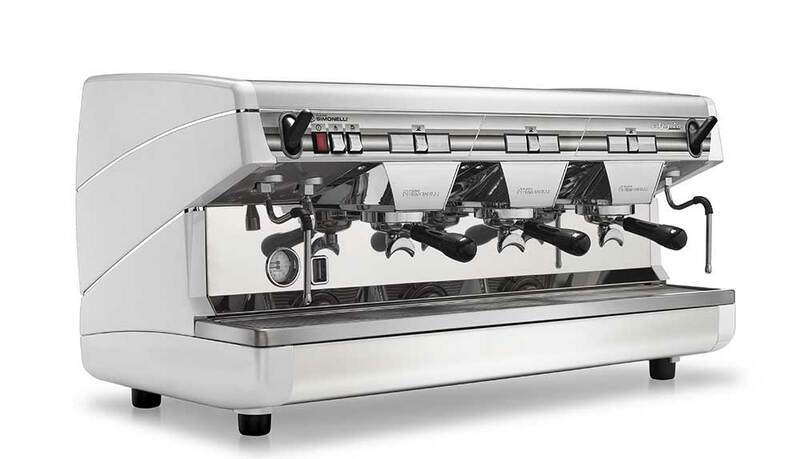 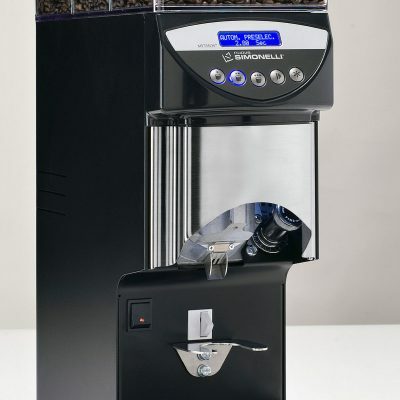 The Appia II 3 Group espresso coffee machine builds on the success of Nuova Simonelli. 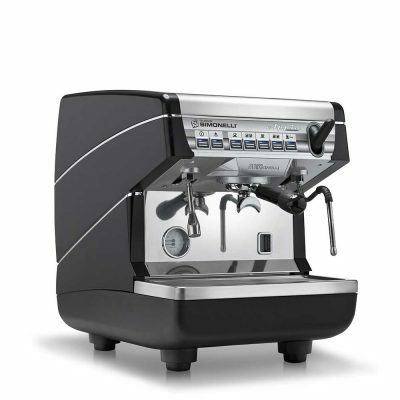 It is a machine with high productivity and high performance which confirms all the features appreciated by over a hundred thousand baristas around the world. 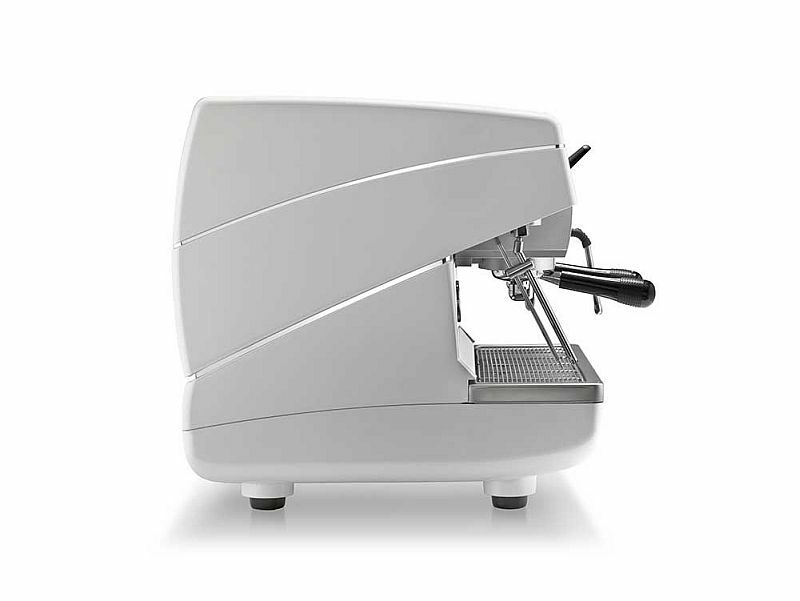 Simple and innovative, Appia II stands out, for proven reliability and even for the modern style that makes it the ideal machine for any room.